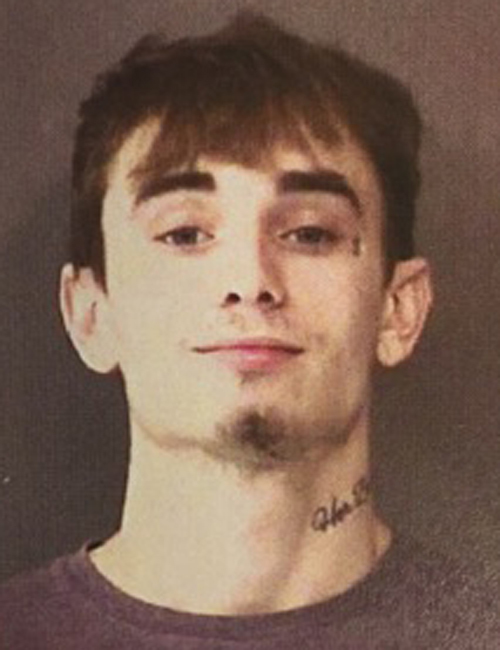 Feb. 6 — Nicholas Daniel Hall, 27, 3762 W. Old Road 30 625, Warsaw, was booked for escape – attempts and possession of methamphetamine. Bond: $15,500 surety and cash. 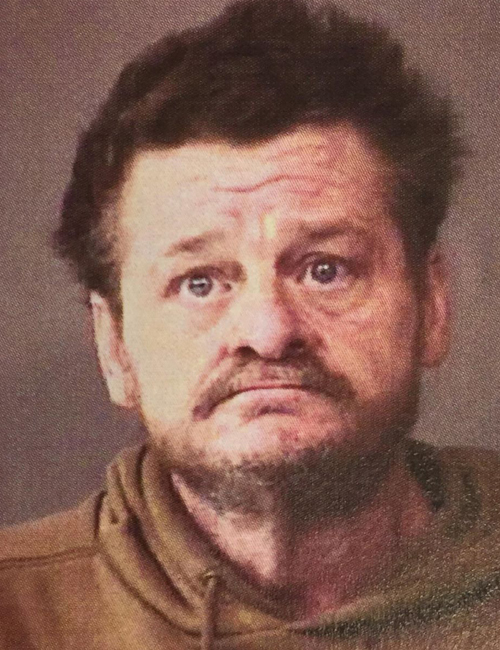 Feb. 6 — Steven Lynn Rennaker, 51, 2733 Winch St., Fort Wayne, was booked for probation violation. Bond: $5,250 surety and cash. 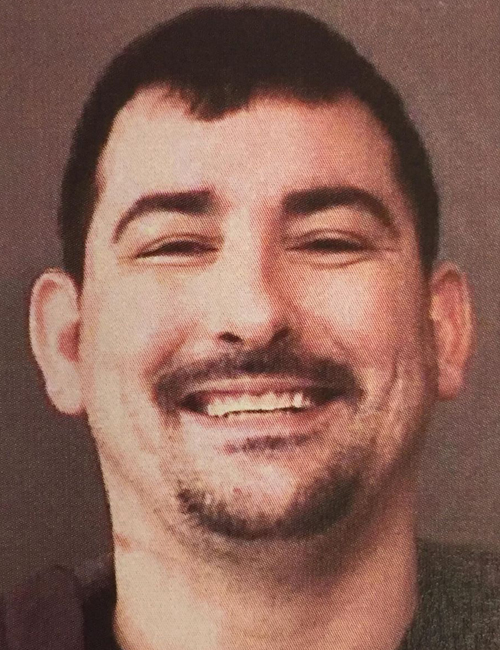 Feb. 6 — Robert William Harmon, Jr., 30, 418 S. Union St., Warsaw, was booked for failure to appear. Bond: $104 cash. 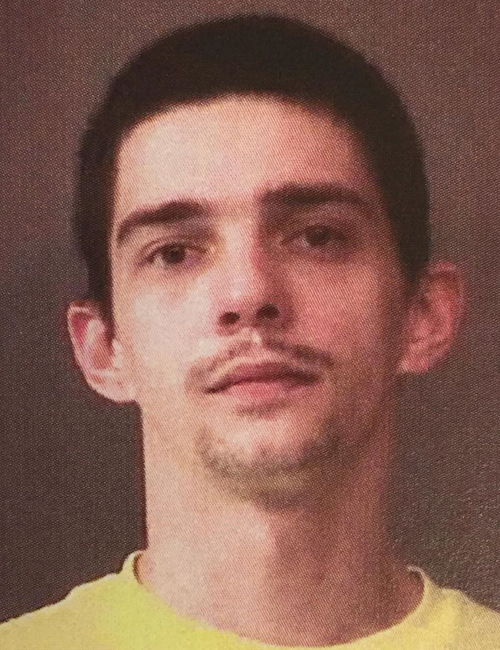 Feb. 6 — Marcus Lee Peters Ravellette, 23, 3109 Wilder Drive, South Bend, was booked for failure to appear. Bond: $400 cash. 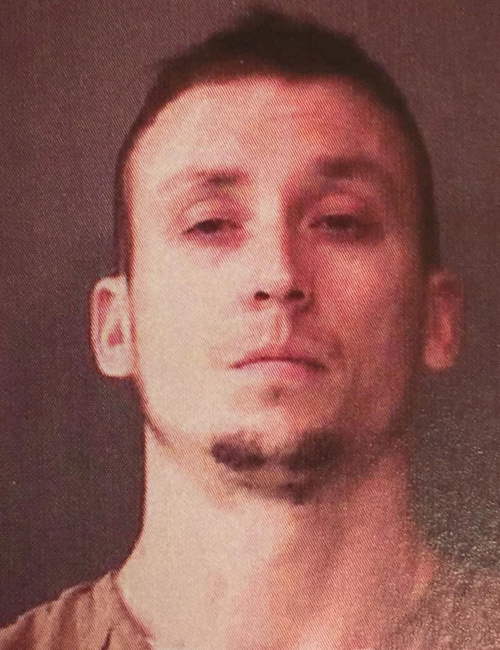 Feb. 5 — Curtis Allen Walburn, 32, 427 E. CR 1150N 19, Milford, was booked for battery resulting in serious bodily injury. Bond: $7,500 surety and cash. 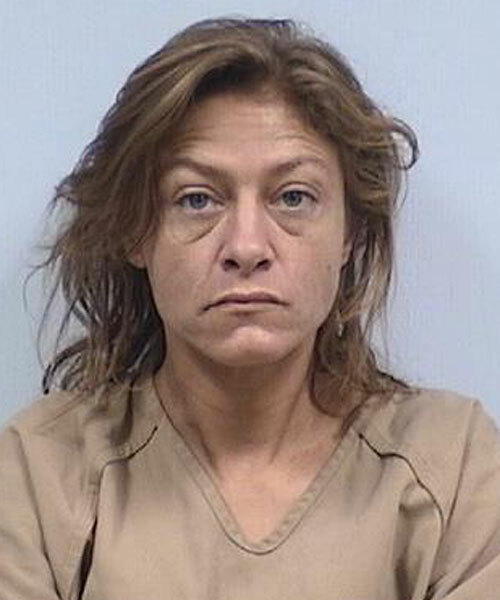 Feb. 4 — Pamela Charlette Heintzelman, 45, 6890 East 650N, North Webster, was booked for possession of marijuana and possession of methamphetamine. No bond listed.